12 O’Clock Hills Walks on 31st May 2014. 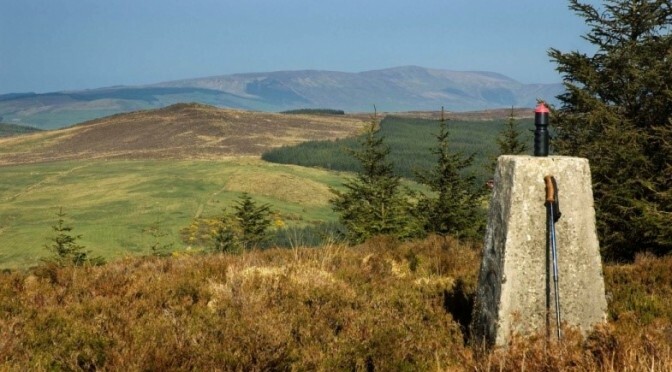 Saturday next May 31st there will be 2 walking route options in the 12 O’Clock Hills. Option 1 is an 8k or 5 mile walk of moderate difficulty taking in the twin hill peaks and the newly opened Crag River section. Time approx 2 to 3 hours. Option 2 is a 3.7km or 2.3 mile walk on the flat taking in some heritage sites and also the Crag River section. Time approx 1.5 hours. Meeting point is the Car Park on mountain road at the rear of Torpey Hurleys. Walks will get underway at 10am.